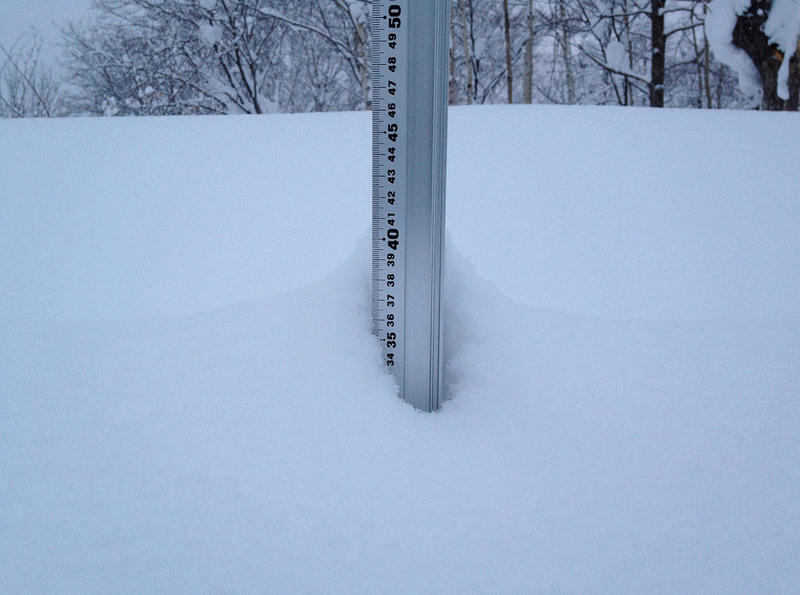 *18cm of fresh snow as fallen in the last 24hrs in Hirafu Village. At 08:00 today the temperature was -4°c. Just wondering if there are any iPhone Apps for Niseko? Like getting current weather details, or forecast weather, or snow reports, or snow forecasts … live lift operations, queue lengths, or anything similar? Any info appreciated…..I can’t even find Niseko weather on my weather widget on my Mac. Good question i don’t know of any iPhone apps for the area right now but figure there must be at least one in development now. Our site offers some of the functionality you have mentioned. As soon as we hear of one will defiantly let people know about it as soon as we do. The mileage tracker sounds great – personally i use a free app called Endomondo. Thanks for following our blog and using our site.